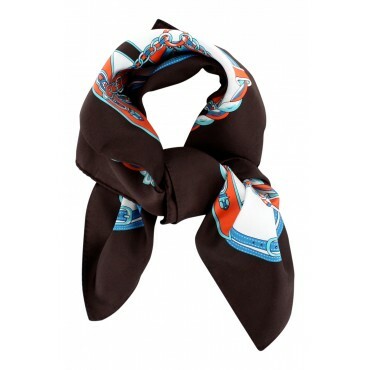 When Simply French decided to supply silk scarves, we knew that Marc Rozier would be the perfect supplier simply because they have the best product available. 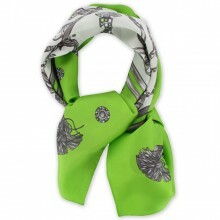 Marc Rozier is a family business whose scarves are recognized worldwide for their superior quality and uniqueness. 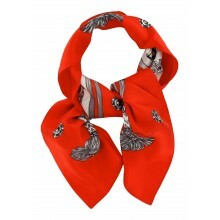 The family business has been creating and manufacturing silk twill scarves in Lyon, France for the best luxury French brands since 1890. 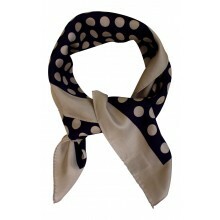 Now we are making these stunningly beautiful and lightweight scarves available to you. 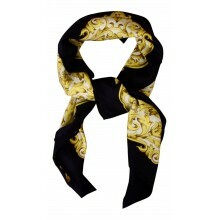 In atimeless color combination of white, black and gold, this Marc Rozier scarf was developed with elegance and refinedness and adds a touch of sophistication to any outfit. 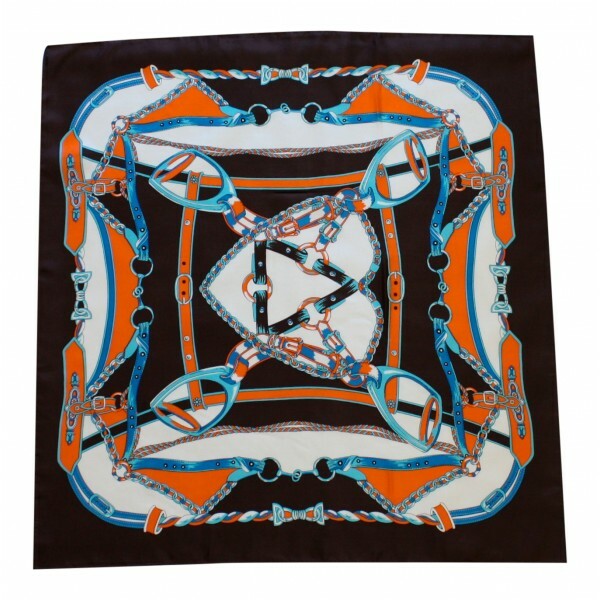 It is a French luxury silk scarf that marries classic with modern style and promises to be the perfect addition to your wardrobe. 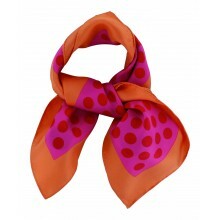 All of our Marc Rozier silk scarves are designed and manufactured entirely in France, near Lyon. 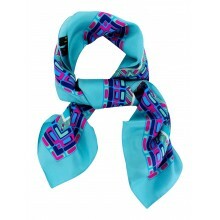 French Silk Scarf - Paris Trendy - Turquoise - square - 35" x 35"